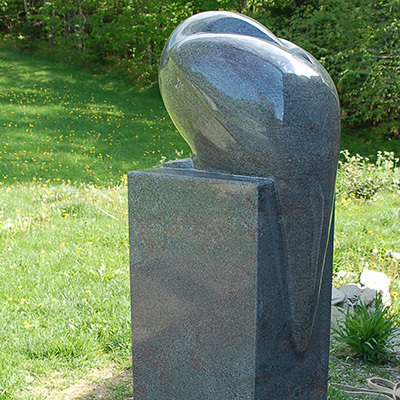 This is a large version of the Sleeping Dove I made as a yearly award for Harvard Medical School’s Center for Health and the Global Environment. 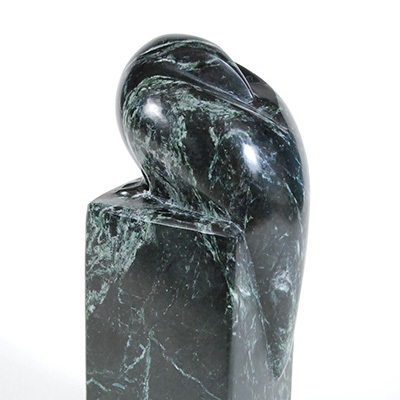 It is carved from a beautiful Brazilian granite with green and red swirling veins. 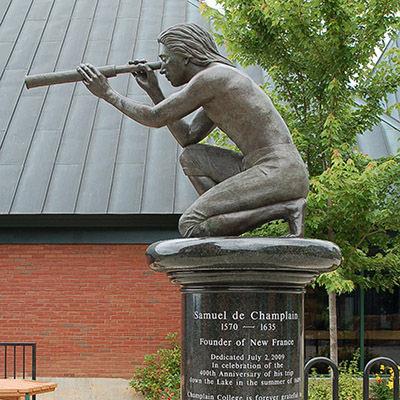 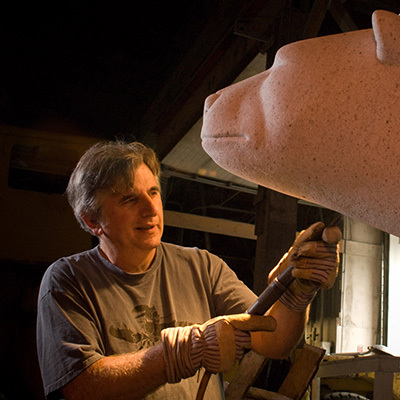 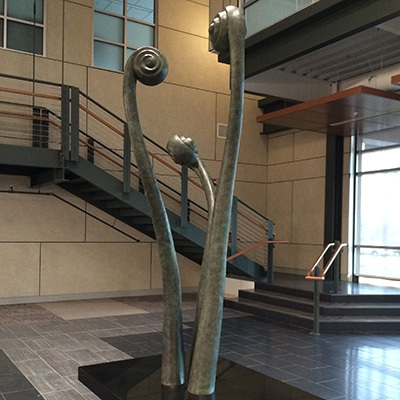 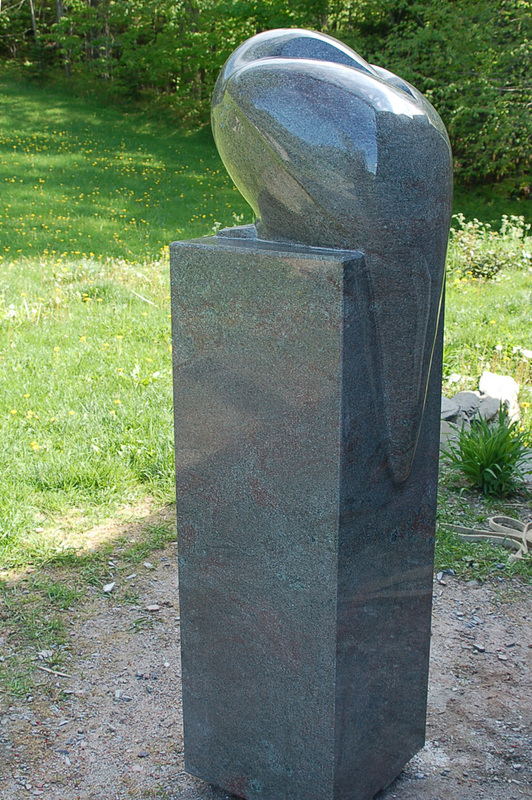 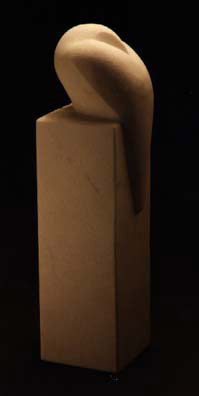 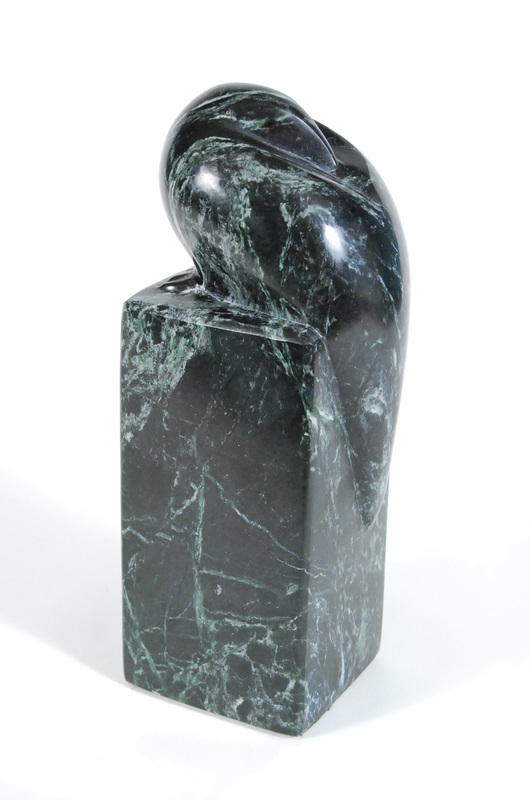 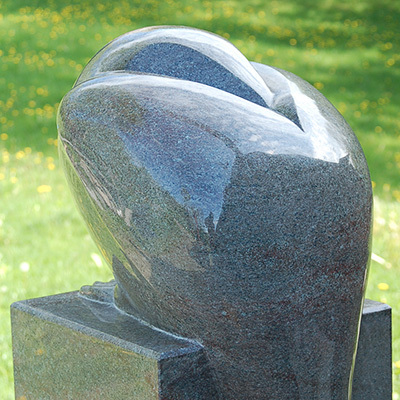 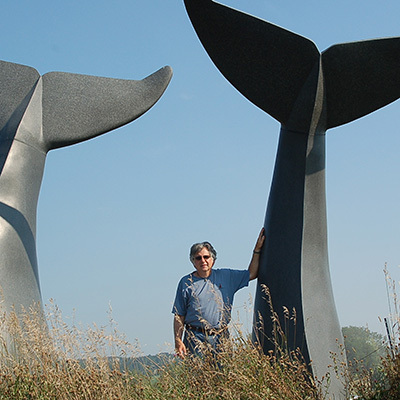 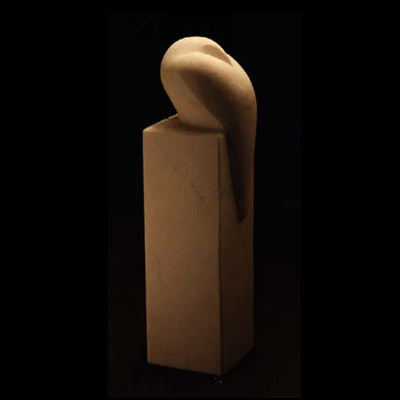 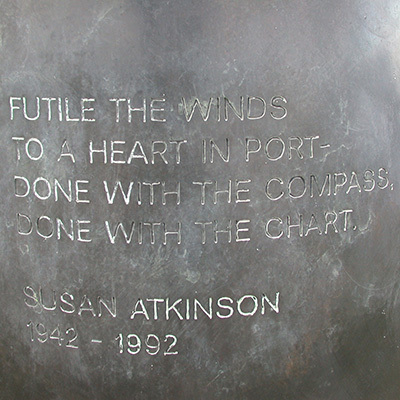 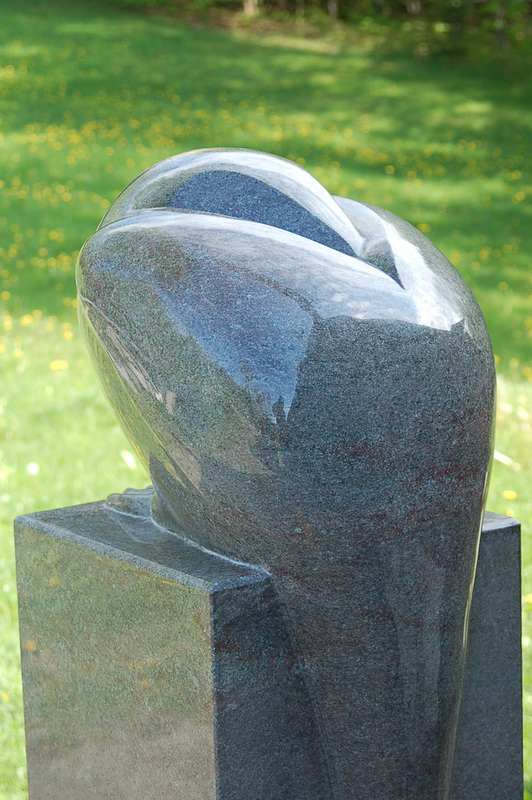 The bird and pedestal reach a height of 63″ and are carved from the same piece of stone. 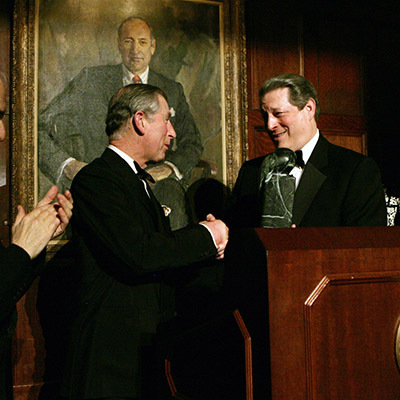 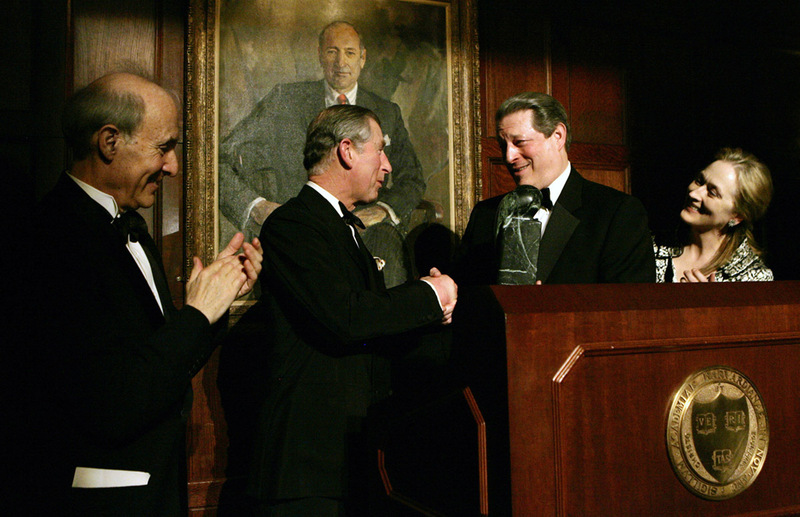 The small Global Environmental Citizen Awards have been given to: Harrison Ford, Jane Goodall, Bill Moyers, Al Gore, Prince Charles, Kofi Annan, Alice Waters, Queen Noor and Edward Norton and Senator John Kerry and his wife, Teresa Heinz.